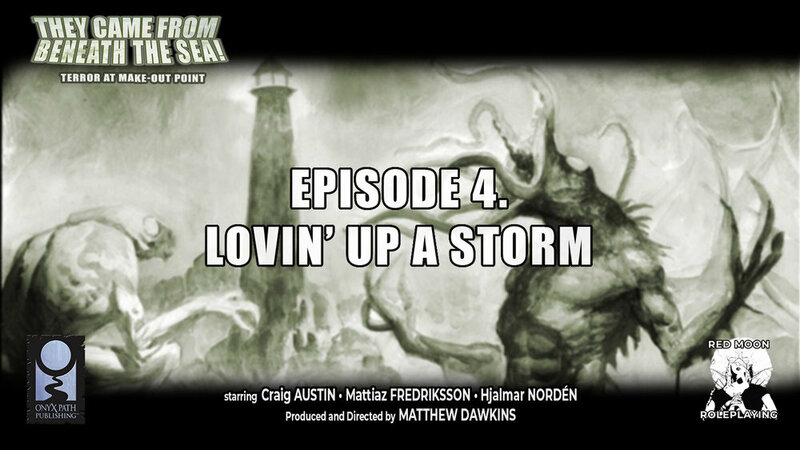 We return to Denton, Alabama for this second episode, and first proper play episode, of our "They Came from Beneath the Sea"-campaign "TERROR AT MAKE-OUT POINT" that we are making together with Matthew Dawkins and Onyx Path Publishing. 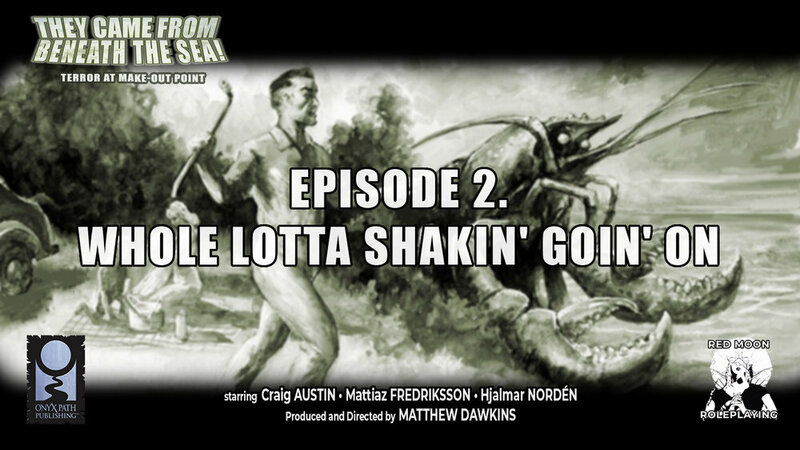 "The Came from Beneath the Sea" was successfully funded with 239% achieved of the original goal. We would like to congratulate Matthew and the team over at Onyx Path for that great achievement and can't wait for the game's release!